REV 2010 is the seventh in a series of annual events concerning the area of remote engineering and virtual instrumentation. The REV conferences are the annual conferences of the International Association of Online Engineering (IAOE) (www.online-engineering.org). REV2010 will be held at Kungliga Tekniska Högskolan (Royal Institute of Technology, KTH) in Stockholm. The general objective of this conference is to demonstrate and discuss fundamentals, applications and experiences in the field of remote engineering and virtual instrumentation. With the globalization of education the interest in and need of teleworking, remote services and collaborative working environments now increases rapidly. Another objective of the symposium is to discuss guidelines for education in university level courses for these topics. REV 2010 offers an exciting technical program as well as academic networking opportunities during the social events. it is increasingly necessary to allow and organize a shared use of equipment, but also specialized software as for example simulators. Organizers especially encourage people from industry to present their experience and applications of remote engineering and virtual instruments. 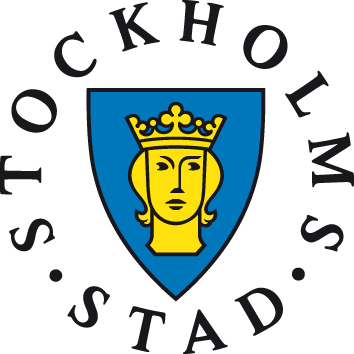 This conference will be organized by the Royal Institute of Technology, KTH, Stockholm, Sweden. Prof. Anders Flodström, Chancellor of Swedish Universities: "The Global University"
Prof. Anette Kolmos, President SEFI: "Complex Technological Systems and Problem and Project Based Learning"
"First Class Mathematics - The Technology Enhanced Online Mathematics Rehabilitation Clinic"
Prof. Ingvar Gustavsson, BTH - Blekinge Institute of Technoclogy: "Engineering Education Challenges and VISIR"
Thematic workshops / tutorials / technical sessions, as well as interactive demonstrations and exhibitions, may also be proposed. Prospective organisers of other REV2010 events are encouraged to contact the Conference Chair. 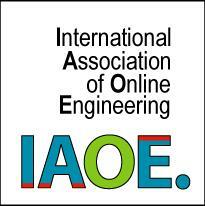 The proceedings will be published on CD by the International Association of Online Engineering (IAOE). Interesting papers may be published in the International Journal of Online Engineering (iJOE), www.online-journals.org/i-joe/.